Stanley Black & Decker has acquired Sears' iconic Craftsman brand for about $900 million, the companies announced Thursday. The deal gives Stanley Black & Decker the right to sell Craftsman products, which include tools and lawn equipment, at stores other than Sears. Sears' shares rose by as much as 7% in premarket trading Thursday. According to the agreement, Sears will get a cash payment of $525 million at closing and another $250 million after three years. Sears will also get annual payments of between 2.5% and 3.5% on new Stanley Black & Decker sales of Craftsman products for 15 years. Sears will continue to sell Craftsman-branded products in its Sears, Kmart, and Sears Hometown stores, as well. The deal provides Sears with a much-needed infusion of cash and ongoing payments as it grapples with ballooning debt and falling sales. In the most recent quarter, Sears' revenue fell by 13% to $5 billion and losses widened to $748 million from $454 million in the period last year. Sears CEO Eddie Lampert has been loaning the company money to keep it afloat. Over the past two years, Lampert and his hedge fund have loaned Sears nearly $2 billion to keep the business in operation, including a $500 million loan announced Wednesday. "Craftsman has a storied history as an iconic American brand and in Stanley Black& Decker we have found a great owner that is committed to expanding Craftsman and helping it to reach its potential outside of its current channels," Sears CEO Eddie Lampert said in a statement. 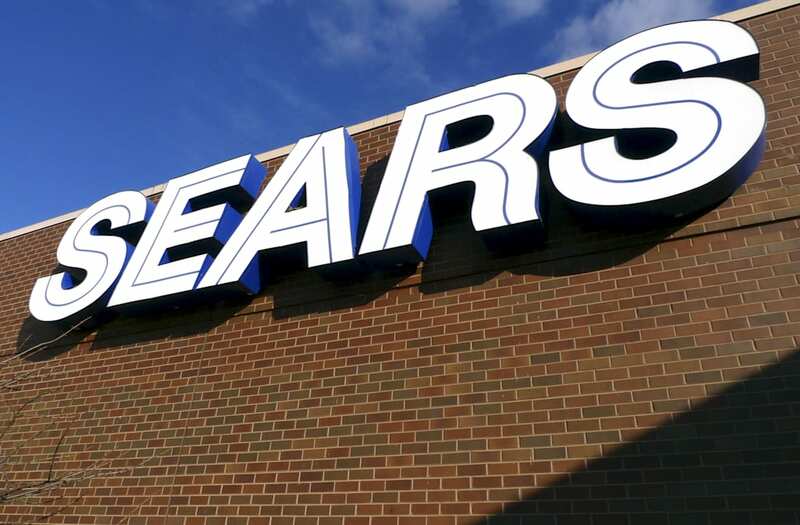 "Looking ahead, we will continue to take actions to adjust our capital structure, meet our financial obligations and manage our business to better position Sears Holdings to create long-term value by focusing on our best members, our best stores and our best categories."